Not long ago I reviewed Benefit Hervana Blush (you can read the review here) and so I thought that it was about time I shared with you all my thoughts on their iconic Hoola bronzer. I remember when I first started watching beauty videos on YouTube back in 2009 and every single girl seemed to have this bronzer. At this stage I wasn't too sure what the purpose of a bronzer even was and contouring was not a word in my makeup vocabulary but what I did know was that I had to get my hands on this product. Years down the track and I'm still using it to this day, it isn't my absolute all time favourite bronzer but it definitely is an essential for every collection. Before I get too deep into the review I just want to admit that I am slightly biased considering I have found a bronzer that works perfectly for me and it is the Chanel Soleil De Tan in 63 Terra Ambre. Despite this I thought that I would go ahead and sing the praises of Hoola since I understand that I only love the Chanel product since it works so well with me. 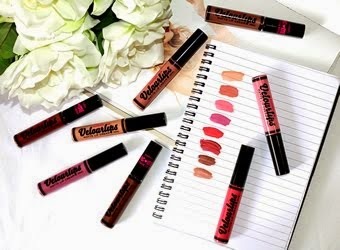 Hoola is much more versatile and compliments a variety of skin tones so it's a much more universal shade that has a high chance of working with most people. So what makes this bronzer so successful in it's ability to suit so many skin tones is that it is the perfect shade of naturally tan, the operative word being naturally. It doesn't try and overcompensate if you're pasty, it instead helps replicate a natural glow. With that being said if you rub your face in this stuff then yes you will look orange and cakey but nothing compared to how some bronzers are formulated to be deep, dark and pigmented for an oompa loompa shade of cheeto. Hoola is a matte bronzer so it gives you the option of leaving it plain or adding shimmer with a highlighter. The powder if very soft and can be easily picked up by your bronzer brush making application a breeze. 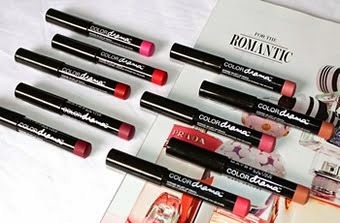 The consistency is very fine and smooth with great bendability as well as not looking chalky or powdery at all. 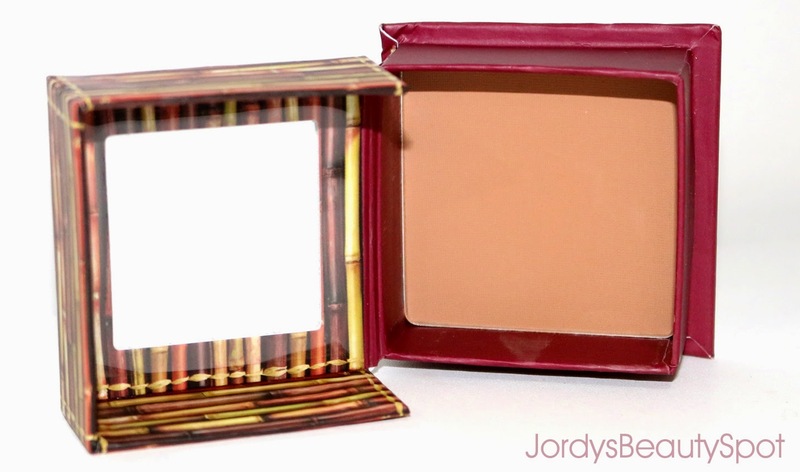 This bronzer is perfect for creating a natural glow as well as contouring. If you are currently using a product for each use then low and behold...here is your solution. 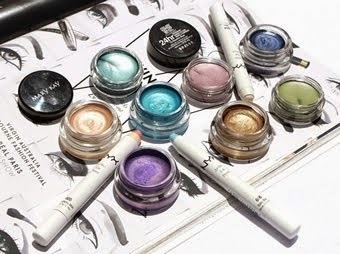 As I mentioned at the beginning of this review, Hoola is a very versatile product. You can even use it as an eye shadow, to fill in your eyebrows and if you have really tanned skin then it can even be used as a face powder. Hoola has incredible pigmentation with the option of having a gorgeous natural bronze or building the product up to a darker and more pigmented contouring shade. I absolutely adore the packaging on all Benefit products, they always have the most unique and cutest designs. 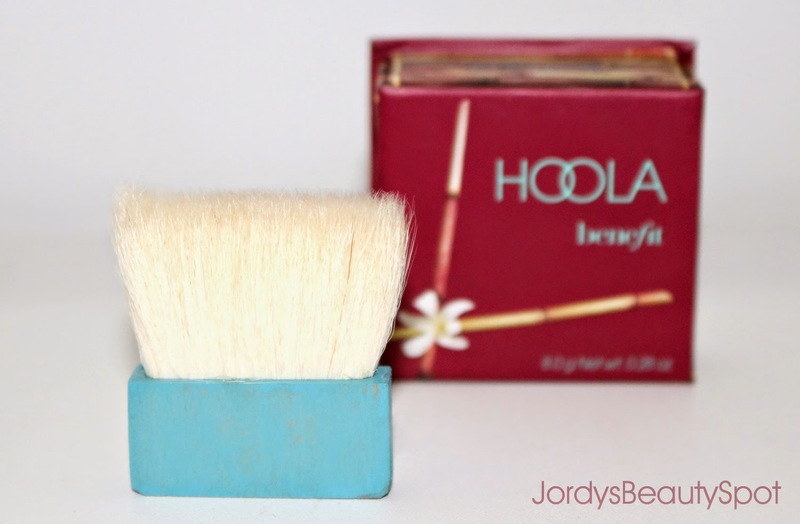 Hoola is one of their boxed powders so it comes in a cardboard box that you lift open to reveal the product, a brush and a mirror. The brush that you receive with this product can be used for all over application or for contouring as well. I personally prefer using my own brushes but it's great if you are travelling or want to apply your makeup on the go. 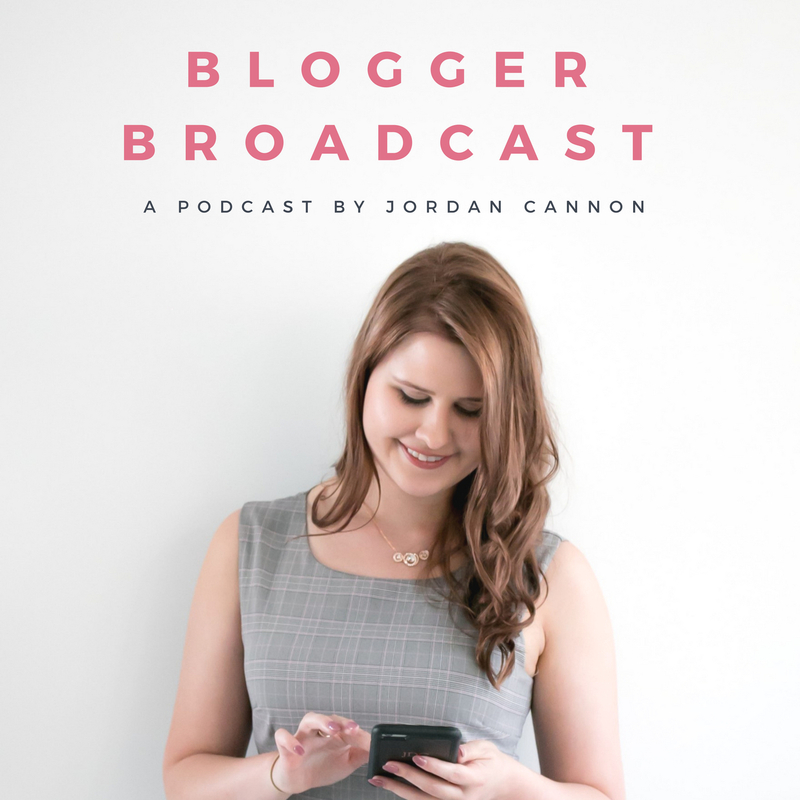 If you're an Australian reader then this is quite an expensive product. Benefit Boxed Blushes are $51 from Myer and David Jones but you can also order directly from the US site which can be beneficial in saving money. 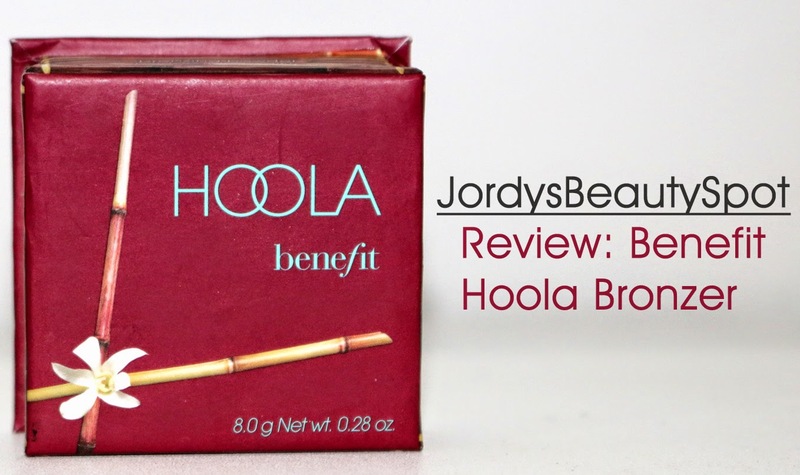 Onto my overall thoughts on this product, I absolutely adore Hoola and think that it's a staple for every collection. 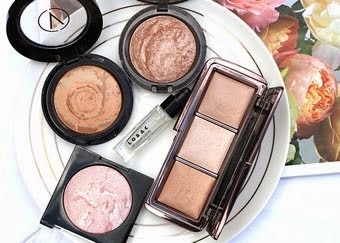 Despite my preference for a different bronzer (only because it works with my skin and foundation so well) I think Hoola is a safe bet if you are yet ready to experiment with a whole heap of different products to figure out your absolute perfect bronzer. Hoola is definitely one of my all time favourite bronzers, it is gorgeous and just applies to the skin so easily.